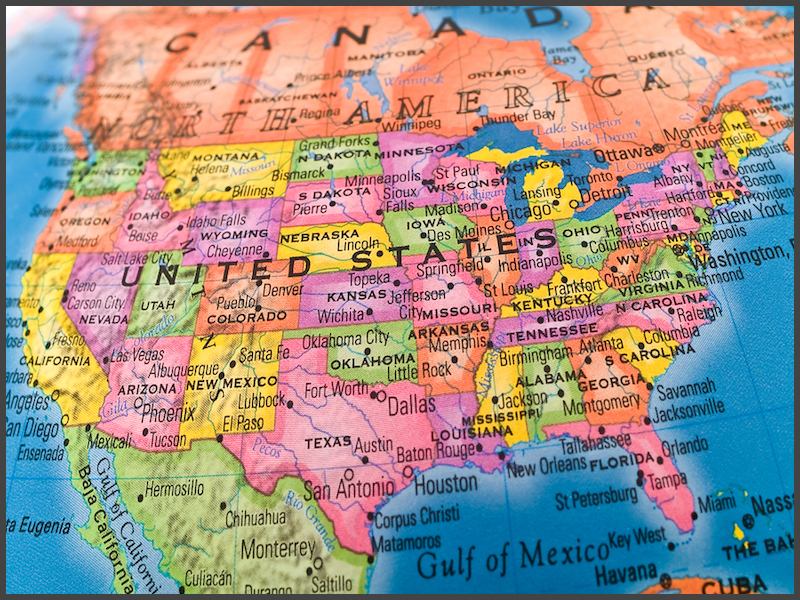 Businesses with employees in one state have plenty of regulations to deal with. When you open a location in another state, it’s even more involved. Many state laws differ from Federal workplace laws. And some cities and counties have their own employment laws. Employers need to be aware of all the compliance implications. TriCore workforce management software can help employers comply with multiple state workplace regulations. You customize our software for each location you have employees. Set rules for employee classification, overtime, scheduling, accruals, pay rules, job roles, union contracts, and industry regulations. Don’t risk a wage and hour violation by trying to manage compliance without workforce management.